Age of Product's Food for Thought of September 25th, 2016—shared with 4,698 peers—asks: Where does agile coaching start and end? In addition, we explore proven tactics to work with remote agile teams, and question the “stable team” dogma. We then dive deep into an important engineering question for agile teams: Is there something like an agile architecture? 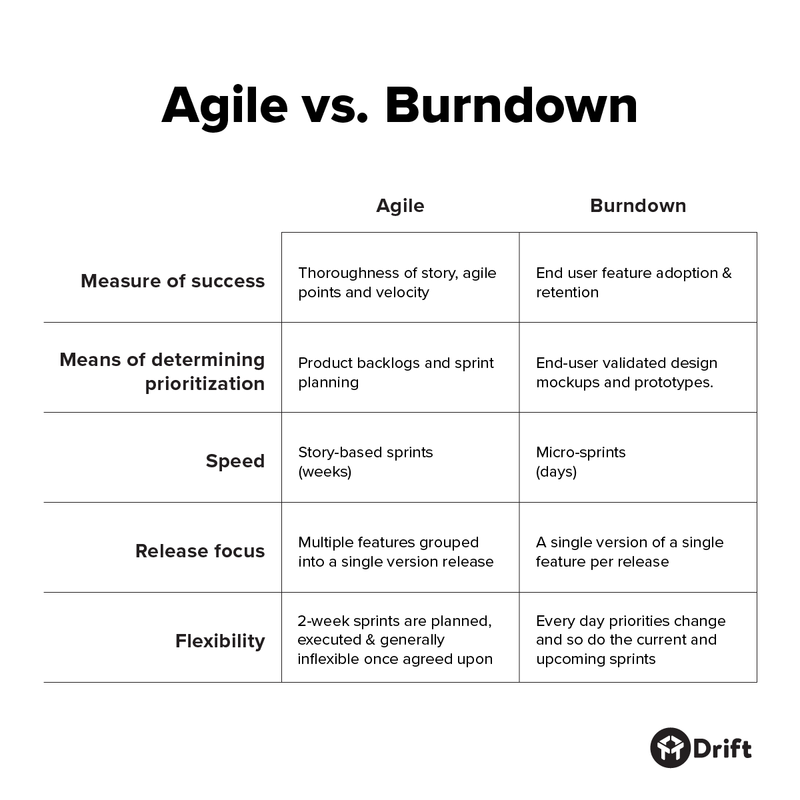 We also remind us of typical agile failure patters in organizations, and we learn more about the future of agile delivery. We also understand how to become better at product management, picking up some tricks from Ellen Chisa and John Cutler. Drift is so kind to share their customer-centric product creation framework with us, and Barry O’Reilly provides great insights in how to transition a large organization to a lean enterprise. 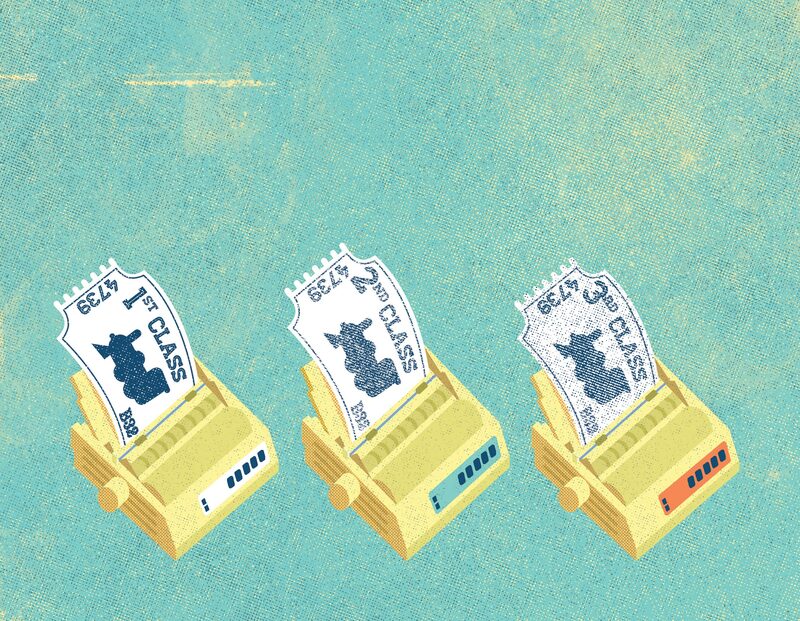 Last, but not least, we learn from The Economist why companies make their products deliberately worse—microeconomics is great, just saying—, and that we should dump the secrecy that surrounds remuneration. John Yorke: When does coaching end and doing start? John Yorke points out that the goal of the coaching is to enable an individual or team to solve the problem, or to provide structure and support to enable the learning. The goal isn‘t, however, for the coach to solve the problem. Source: When does coaching end and doing start? Edward Upton shares his experience on managing both co-located and remote teams, and recommends six principles that will make working with a remote agile team a success. Sebastian Radics asks whether the focus to create long running, stable teams is still valid for today’s knowledge work environments? Probably, dynamic team setups prove to be more productive in the end. Steve Green discusses balancing emergent designs with intentional planning, common architecture principles, guidelines for measuring good architecture, and an evaluation of agile techniques. Rohit Vaze lists common ideological delusions that hamper the adoption of agile methods in organizations: From practicing cargo cult agile by sticking to the letters of a text book to project managers being relabeled as Scrum masters. Gojko Adzic: What's Next for Agile Delivery? Gojko Adzic shares an interview with Zuzi Sochova at Agile Prague Conference 2016 on his ideas on what’s next for agile delivery. Source: What's Next for Agile Delivery? Matt Bilotti explains Drift's concept of “responsive development” which breaks your product development out of the existing spectrum, and lets you move quicker, while increasing your ability to focus on the customer. Ellen Chisa shares how to get better at Product in four easy steps: From “Set an honest baseline”, and “Decide what you need (or want) to learn next”, to “Figure out the best way for you to learn it.” An easy to read, yet highly recommended post. John Cutler offers an actionable plan for the next week or two of what you can do to become a better product manager immediately. Barry O’Reilly shares his lessons learned from client engagements, and showcases how he has helped enterprises rekindle their capability to explore, experiment and embrace continuous improvement. Christina Wodtke defines what a market is, and describes best practices how to select a market the lean way. Divya Ganesan points at—the—thread common to most successful innovators: The endless hours of research that they invest in understanding the problem relevance, market and potential customers, before throwing their product out in the market. (via strategy+business): Quiz for Innovators: Are You a Challenger or a Defender? Innovators can be categorized as either challengers or defenders, and few managers excel at both. Which is your strength as an innovator — are you a challenger or a defender? Take this nine question quiz. Source: strategy+business: Innovators: Are You a Challenger or a Defender? Richard Davies explains why many frustrations in the software (and hardware) industry are created by design. In the end, applying microeconomics solves the mystery why, in the digital economy, firms work hard to make their products worse. David Burkus questions our cultural assumptions around keeping salaries secret, and makes a compelling case for why sharing them could benefit employees, organizations and society.